Tally in Iraqi Elections”, January 2006. Security and Stability in Iraq,” November 2006. Index”, page 21, January 2007. Weekly Status Report”, January 10, 2007. Governance and Security, page 23”, December 6, 2006. Governance and Security,” page 28, December 6, 2006. Study Group Report,” page 11, December 2006. Index,” page 18, January 2007. 9/11,” page 4, September 22, 2006. Governance and Security,” page 48, December 6, 2006. Governance and Security,” pages 12-13, December 6, 2006. Governance and Security,” pages 43, December 6, 2006. Construction in Support of Afghanistan and Iraq,” April 11, 2005. Defense Authorization Act for Fiscal Year 2006, December 19, 2005. Recent Developments in Reconstruction Assistance,” June 15, 2006. 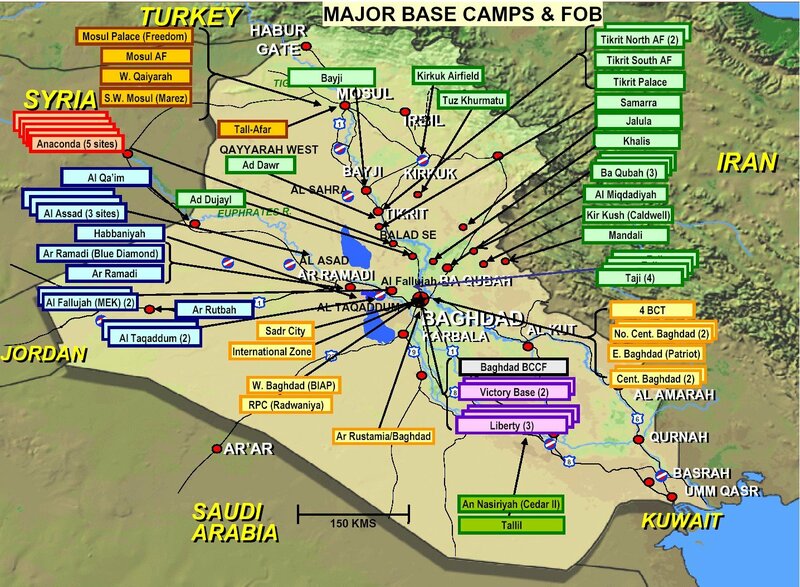 Iraq: More Comprehensive National Strategy Needed to Help Achieve U.S.
the Analysis of Global Security. Iraqis to Win, the U.S. Must Lose”, by David Brooks, May 11, 2004. Joe Hagan, May 17, 2004. Neoconservative Moment”, by Francis Fukuyama, June 1, 2004. Next Abu Ghraib Scandal”, September 30, 2005. Didn’t Work”, February 24, 2006.
with Bush”, by Joe Scarborough, March 15, 2006. Talk, Little Will”, by Thomas Friedman, August 16, 2006. Triumph of Unrealism”, by George Will, August 15, 2006. Was a Worthy Mistake”, by Jonah Goldberg, October 20, 2006. Culpa”, by David Rose, November 3, 2006 .
by the Editors, November 16, 2006.
in the Executive”, by Fred Barnes, December 11, 2006. “Kudlow and Company,” transcript from show of December 22, 2006.
for the Exit”, by Christopher Hitchens, October 30, 2006.
is Realism?”, by Charles Krauthammer, December 1, 2006.
transcript from November 27 show. I Saw in Iraq”, by Michelle Malkin, January 17, 2007. Way Out?”, by Cal Thomas, December 7, 2006. Index, retrieved January 16, 2007. Post-Saddam Governance and Security,” page 23, November 7, 2006. Stability and Security in Iraq,” November 2006. State of Iraq,” December 19, 2006. 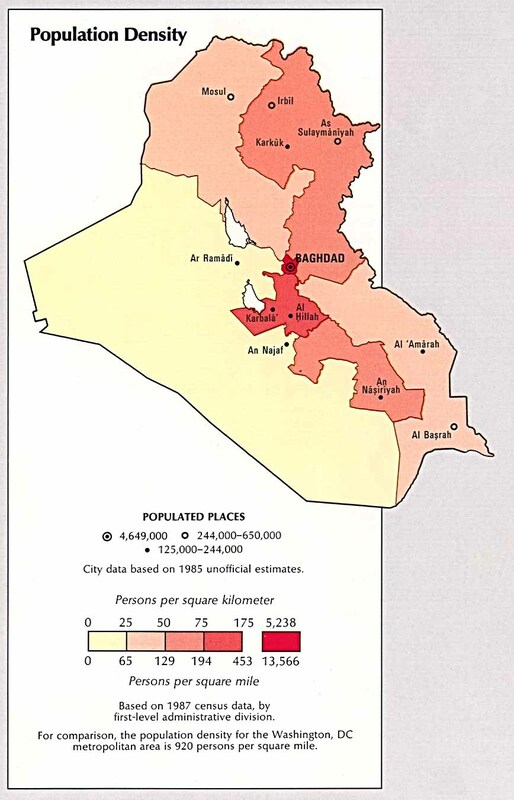 Baghdad, a Force Under the Militias’ Sway,” October 31, 2006. Government Accountability Office”Securing, Stabilizing, and Rebuilding Iraq: Key Issues for Congressional Oversight,” January 2007. Borger and David Pallister, December 2, 2006. Stabilizing, and Rebuilding Iraq,” January 2007. Stabilizing, And Rebuilding Iraq,” January 2007; GAO. Iraq’s Assets,” March 18, 2004. France, Italy, Germany paid millions in ransoms: GlobalSecurity.org. Kosec, pages 9-10, September 2005. Press, “Britain Pays Compensation to Iraqis,” July 19, 2004. “IRAQ: School Attendance Rates Drop Drastically, October 18, 2006. “Mental Health of Iraqi Children”, by Ali Razokhi, September 2, 2006. Index”, page 24, January 2007. Index”, page 35, January 2007. Index”, page 16, January 2007.
doubt success: Army Times, “Down on the War,” January 8, 2007. Handbook,” Department of the Army Headquarters, December 2006.
in Baghdad currently: United States Army Public Affairs Officer. December 11, 2006; Michelle Tan. Operation Enduring Freedom & Iraqi Freedom,” November 2006. Division, National Guard Bureau Office of Public Affairs. Economic Costs of the War in Iraq,” September 2005.
violence: Anita Sanchez, Communications Director, The Miles Foundation. Index”, page 14, January 2007. Iraqi Freedom (O.I.F.) U.S. Casualty Status. Lives in Iraq,” November 5, 2006; Scott Pelley. of Defense Appropriations Bill, 2005” June 24, 2004.
suffer from PTSD: Terry Jemison, Veterans Affairs Public Affairs Officer. Henry Minitrez, United States Army Public Affairs Officer. Iraq Hemorrhage,” Fourth Quarter 2006.